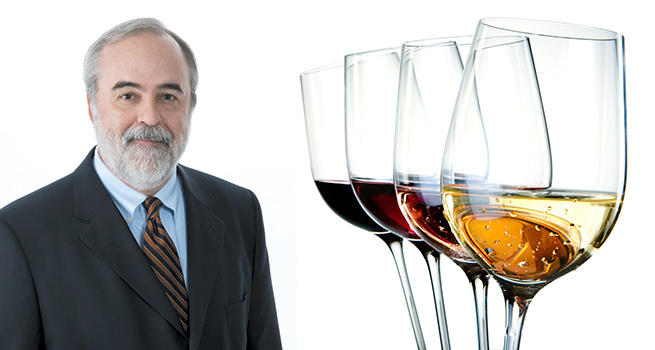 Gus Clemens On Wine columns appear weekly in the San Angelo Standard-Times, the Corpus Christi Caller-Times, the Abilene Reporter-News, the Lubbock Avalanche-Journal, and on this website. The columns are nationally distributed to more than 100 Gannett/USA Today newspapers, their national publication, and websites nationwide. Full tasting notes with photos of hundreds of wines can be found in “Tasting Notes” which are fully searchable.